December 30, 2016, I knew conditions were excellent when I could hear DDP, the navigational beacon in San Juan, Puerto Rico. I have not heard DDP since I originally logged it five years ago. The previously-logged trans-Atlantic stations were stronger than I have heard them in the past. France on 162, Morocco on 171, BBC on 198, Radio Monte Carlo on 216 and Algeria on 252. I found these excellent conditions when I turned the radio on at 0600 UTC. About 20 minutes later, power went out and all the neighborhood QRN went with it. Since my ELAD FDM-S2 is powered by my computer's USB port, I was able to continue enjoying the excellent conditions until the battery power in my laptop dissipated about 90 minutes later. → Navigational beacon MT on 209 transmitting 500 W from Chibougamau, Quebec, 570 miles to the north. → Navigational beacon ZEM on 338 transmitting 25 W from Eastman River, Quebec, 778 miles to the north-northwest. 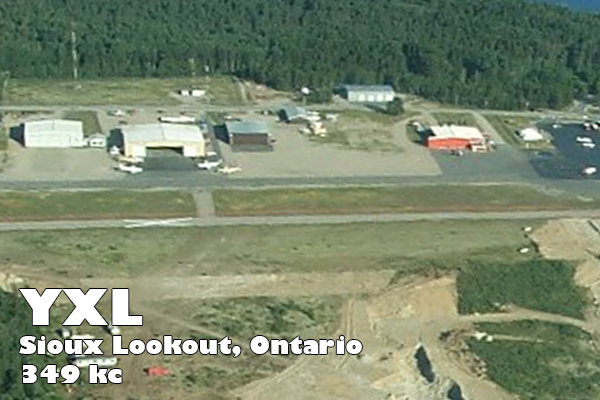 → Navigational beacon YXL on 349 transmitting 1 kW from Sioux Lookout, Ontario, 1078 miles to the northwest. → Navigational beacon OW on 395 transmitting from Stoughton, Massachusetts, 99 miles to the east-northeast. → Navigational beacon ZST on 397 transmitting from Alpine, New Brunswick, 430 miles to the northeast. → Broadcast station WPWA on 1590 transmitting 1 kW from Chester, Pennsylvania, 179 miles to the southwest. 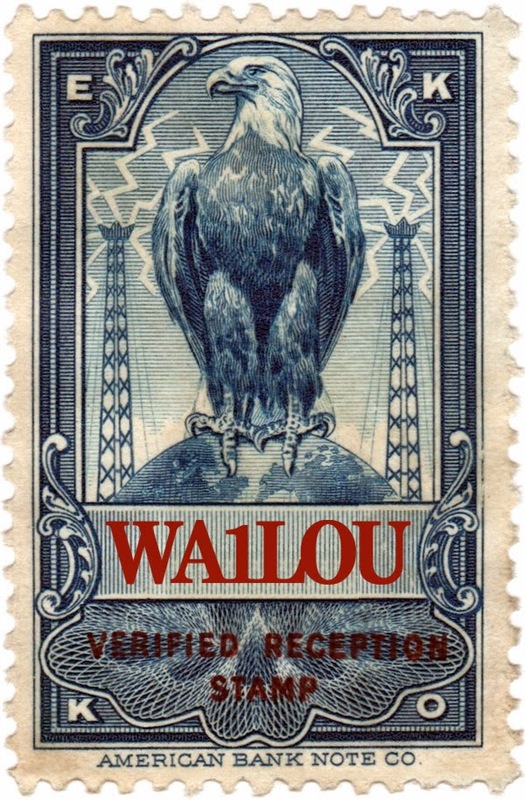 → Broadcast station WMGE on 1670 transmitting 1 kW from Dry Branch, Georgia, 845 miles to the southwest. By the way, during this session, I briefly listened to the news at the top of the hour on WTIC (1080 in Hartford) and was very surprised to hear an advertisement from C.Crane for their AM, FM and SW radios. I don't ever recall hearing an ad for radios on the radio before.